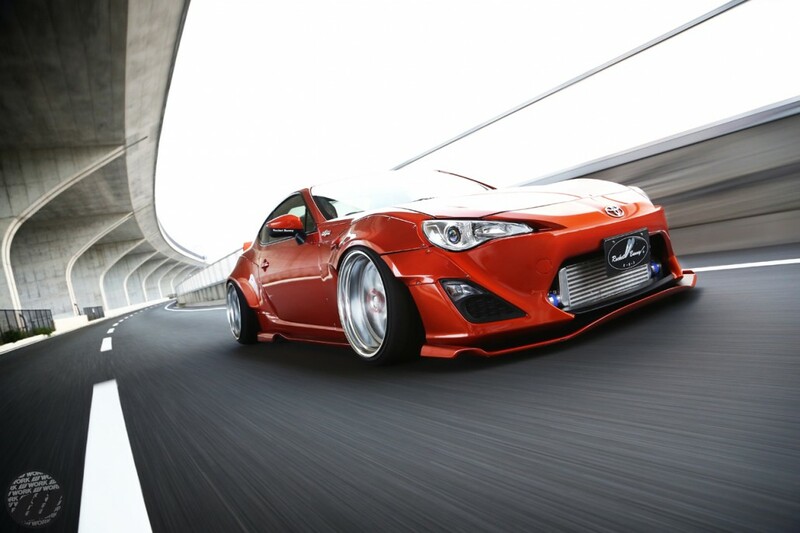 STANCE Suspension Japan, based out of Kyoto, is equipped with a shock dyno, overhaul facility and fabrication shop. Japan is home to many of the fastest and best handling cars, which allows STANCE Japan to work along side top tier drivers in time attack and drifting to develop custom setups catering to their demand. 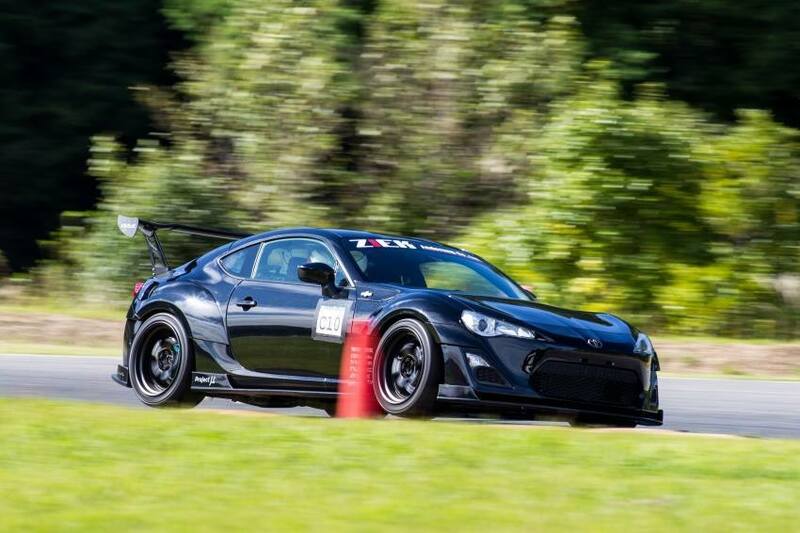 Working with the best drivers allows us to improve our coilover’s performance and most importantly the “feel” because compliance and confidence are an absolute necessity when it comes to suspension. 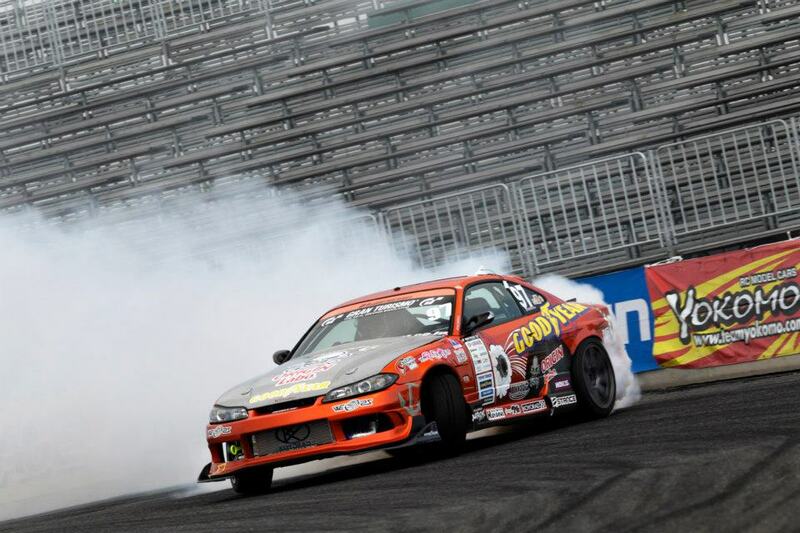 D1 Grand Prix, founded in 2000 by Daijiro Inada (President of Option Magazine and Tokyo Auto Salon) and drifting legend, Keiichi Tsuchiya, is the original professional drift event in Japan. The level of competition has increased each year and the series continually proves itself to be the benchmark for all drifters around the world. 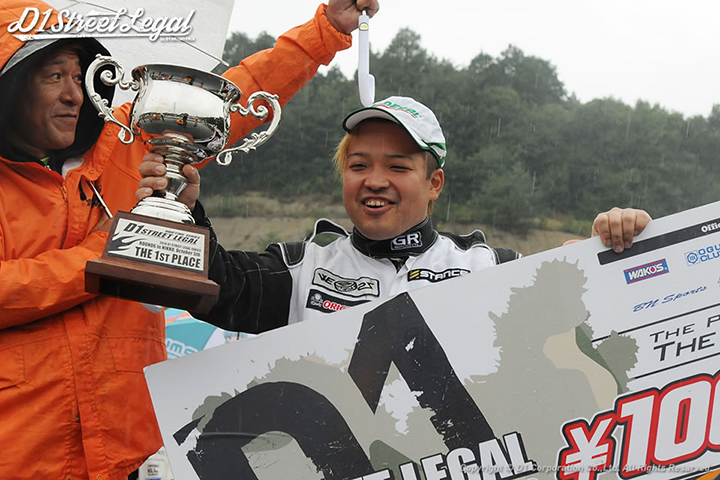 STANCE Japan works together with top ranked D1GP drivers Kazuya “Chunky” Bai and Kunihiko Teramachi, which has resulted in multiple podium finishes and top qualifying honors. 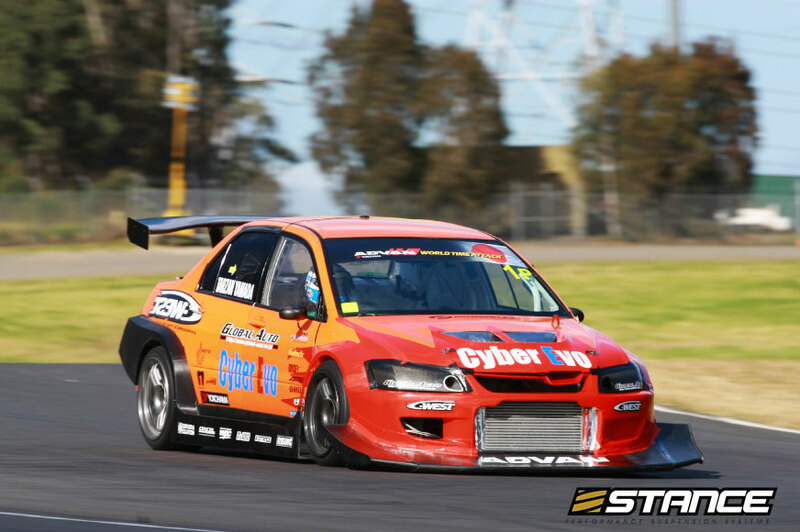 D1 Street Legal was started in 2005 as a way to provide privateers and small teams an opportunity to participate in a professional drift event with street legal cars. STANCE Japan works with many D1SL drivers. 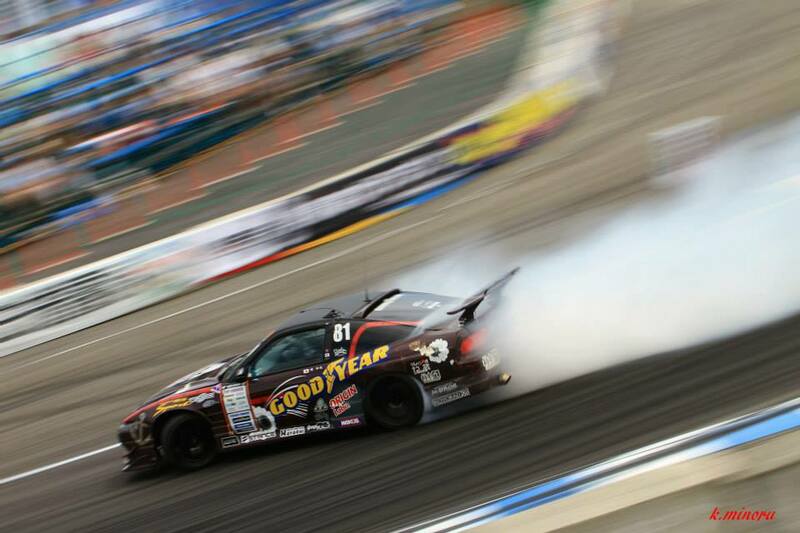 During the 2014 season, Naoki Nakamura switched over to STANCE Suspension and showed that with the new setup he was the one to beat. Naoki competed with consistency and traction, the two things he lacked before working with STANCE Japan, and was able to secure the championship with 1Rd remaining! 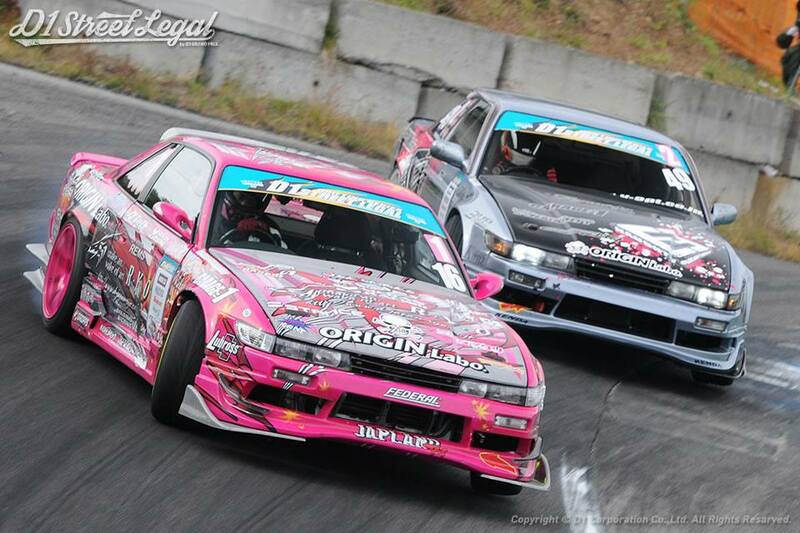 D1 Street Legal Ladies League (D1SL LL) was started in 2005 as well with the same ideology as the normal D1SL, but as a separate division exclusively for the women. 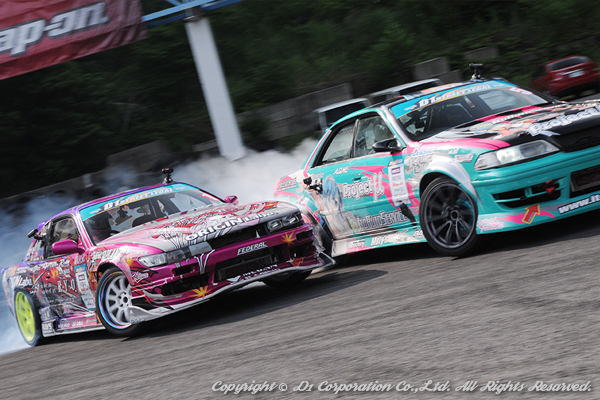 This allowed the ladies to compete at an even level, encouraging even more women to participate in drift competition. Mind you…these ladies are very skilled and would give many professional drivers in the states a run for their money! 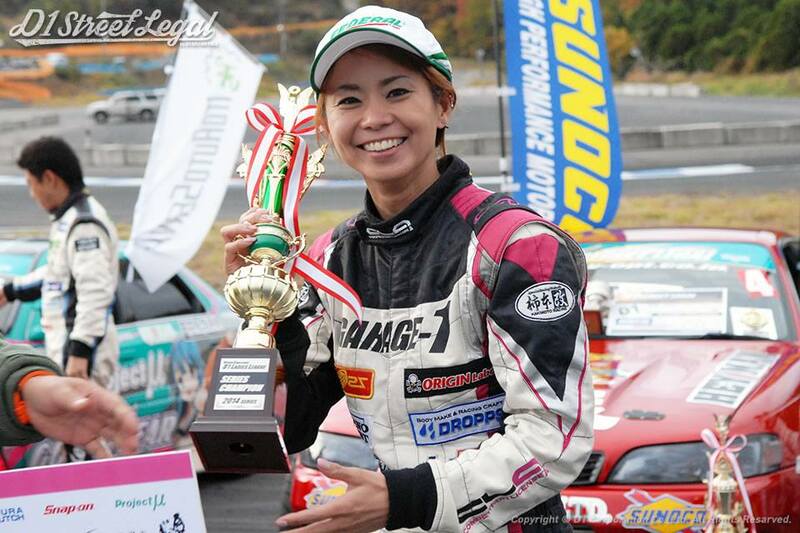 In 2014, our STANCE Team driver, Miki Yabuchi showed dominance in every round and secured the D1 Street Legal Ladies League Championship along side Naoki!